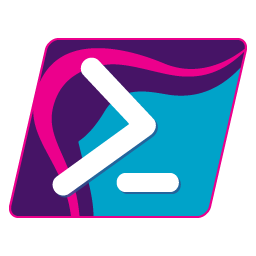 PowerShell is an automation and configuration management platform. 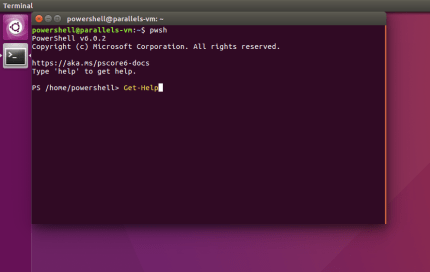 It consists of a cross-platform (Windows, Linux, and macOS) command-line shell and associated scripting language. 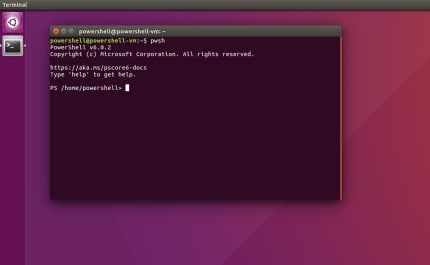 See https://docs.microsoft.com/en-us/powershell/scripting/powershell-core-support for support details.